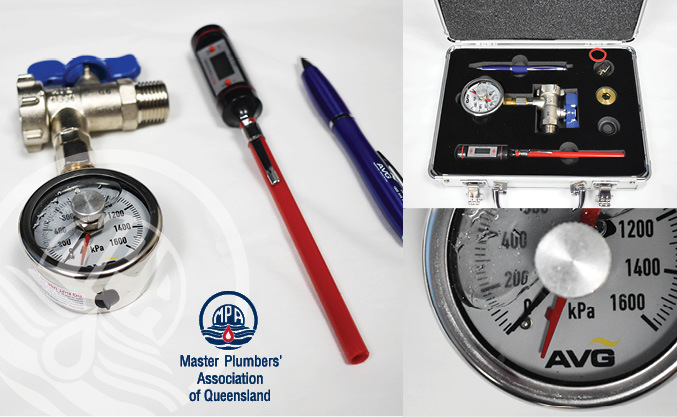 Please take a moment to browse through our Online Shop for all Products and Standards available for purchase from Master Plumbers' Association of Queensland (MPAQ). We hope you enjoy your online shopping experience and feel free let us know if we can help you with anything regarding our products. Contact us on 07 3273 0800 or email info@mpaq.com.au. Please Note: If you are a current MPAQ member, please log in prior to shopping to unlock the best price available to you! Some products are only available to purchase by MPAQ Members, please check the product descriptions for more information. 2019 Employment Contract for Apprentices (Full Time) - this contract is only available to MPAQ members and will be valid for 12 months from April 2019. This standard sets out requirements for design, construction, commissioning and operation of installations for the storage and handling of LP Gas. This Standard specifies requirements for field testing and maintenance of the backflow prevention devices. This Standard sets out requirements for the installation of water services from the point of connection to the network utility’s water supply or from an alternative drinking water supply to the points of discharge. 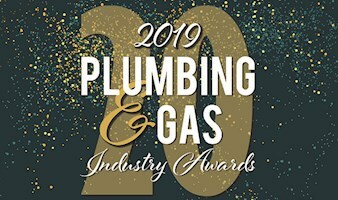 This Standards specifies requirements for the design and installation of sanitary plumbing and drainage from fixtures to a sewer, common effluent system or an on-site wastewater management system. This Standard sets out requirements for materials, design, installation and testing of roof drainage systems, surface drainage systems and subsoil drainage systems to a point of connection. This Standard sets out requirements for the design, installation and commissioning of heated water services using drinking water, rainwater or a combination thereof. This Standard specifies the minimum quality requirements for management and delivery of Type A gas appliance servicing and checking related aspects of the appliance installation. 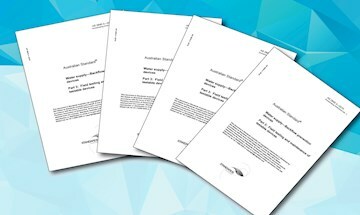 Full set of the AS/NZS5601 Standards, including current editions of parts 1 and 2. 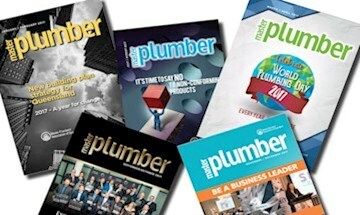 SAVE over $70 on the total price compared to purchasing the standards individually. This Standard provides the mandatory requirements and means of compliance for the design, installation and commissioning of LP Gas installations in caravans and boats for non-propulsive purposes. 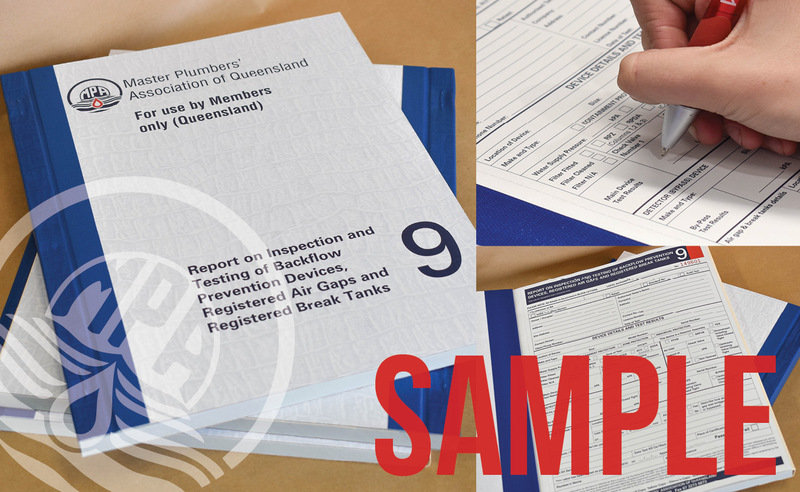 The Backflow Test Result (Form 9) Book comes with 50 forms, all in triplicate. These books are designed with hard covers to try and limit the possible damage to the forms contained within. 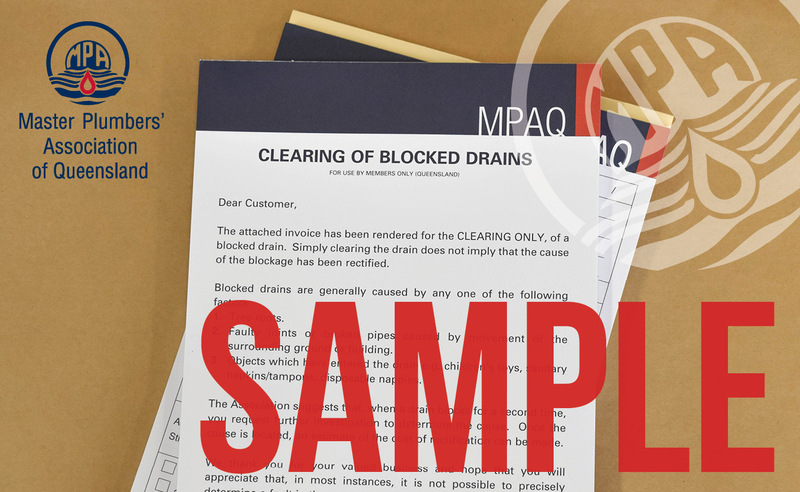 Blocked Drain letter pads contain 50 separate letters for use by MPAQ Members Only. Attach your blocked drain letters to customer invoices after performing a clearing of a blocked drain. This employment contract is only available to MPAQ members and is suitable for casual clerical employees. This employment contract is only available to MPAQ members and is suitable for Full Time Clerical employees. This employment contract is only available to MPAQ members and is suitable for contract clerical employees. This employment contract is only available to MPAQ members and is suitable for casual tradesperson employees. This employment contract is only available to MPAQ members and is suitable for full time tradesperson employees. This employment contract is only available to MPAQ members and is suitable for Part Time Tradesperson employees. 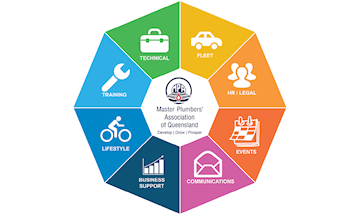 Employment Contract COMPLETE PACKAGE comes with all employment contracts and associated documents - these contracts are only available to MPAQ members. 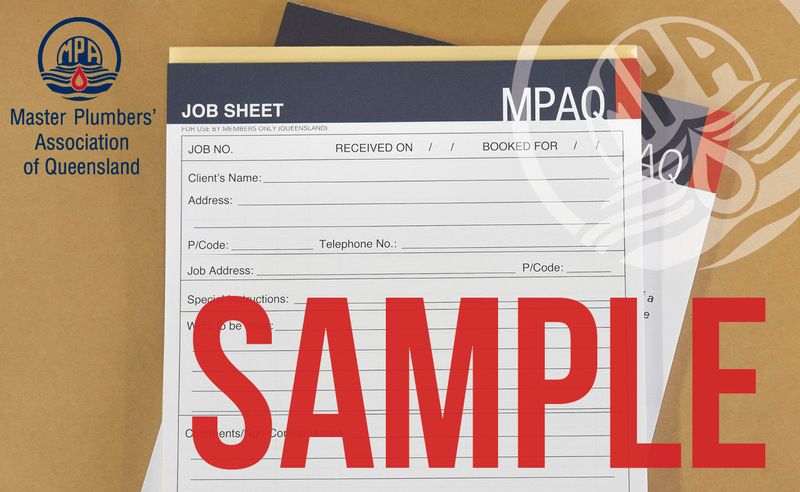 Employment Contract SINGLE PACKAGE comes with ONE employment contract and all associated documents - these contracts are only available to MPAQ members. This Handbook provides practical information for the collection, storage and use of rainwater within private, community and commercial properties (excluding rainwater used in industrial processes). Provides information and guidelines on the selection, performance and installation of metal roofing and wall cladding. 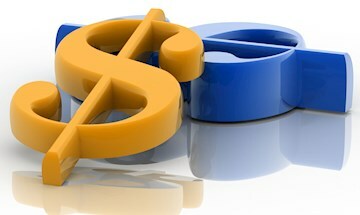 Provide your clients with invoices on the spot! 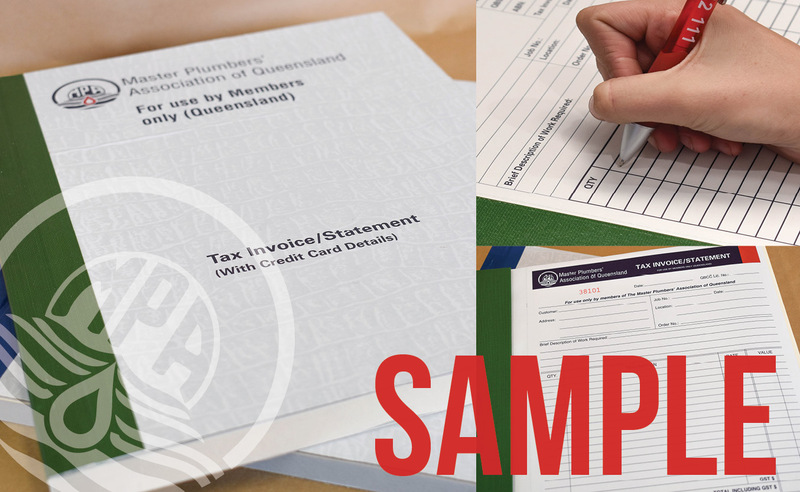 Invoice/Statement Template with credit card details books come with 100 forms, all in duplicate. Keep track of your employees completed work and provide them with client information quickly and effectively with Job Sheets! This A5 size pad contains 50 Job Sheet forms. For use by MPAQ Members Only. The Plumbing (TMV) Test Kit is suitable for the testing of testable thermostatic mixing valves. This kit comes fully assembled and includes a digital thermometer. 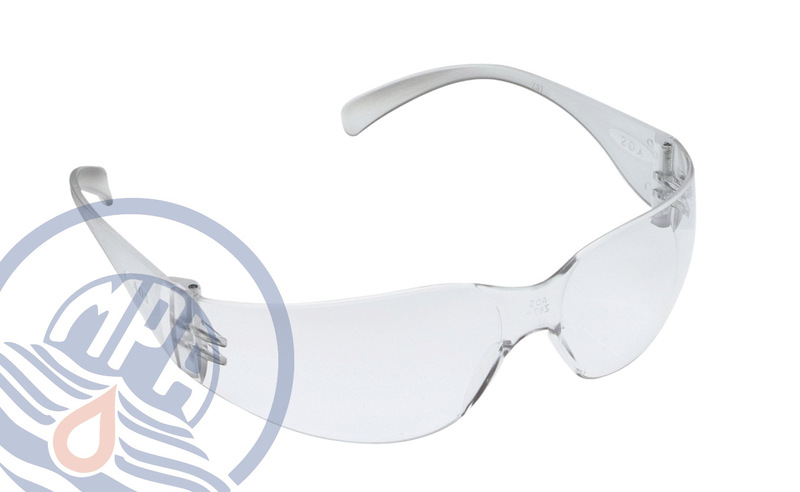 Clear lens polycarbonate safety glasses. They're lightweight and durable with a wraparound style that fits comfortably on the face. Service cards are for use when conducting Backflow & TMV testing. 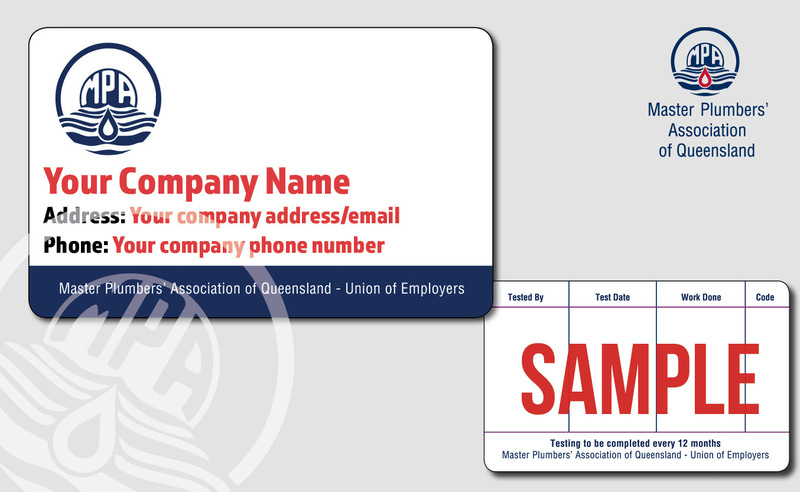 These cards are personalised with your company details and the hard plastic card has a matte finish on the back for filling in the test details with a pen. 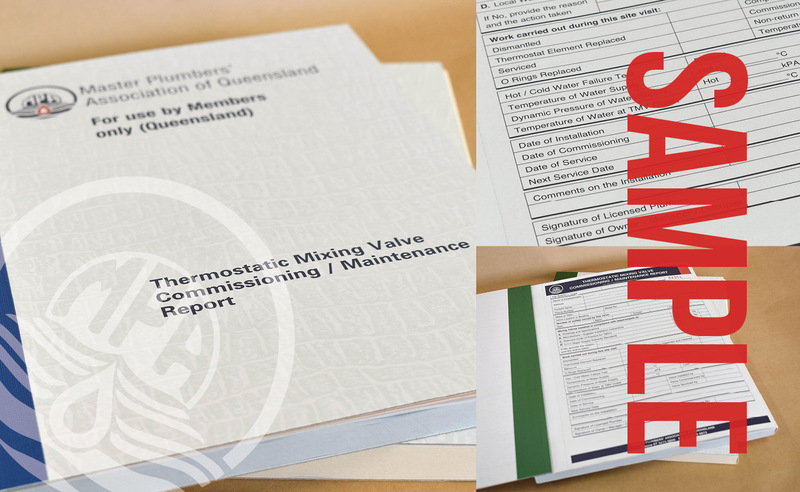 The TMV Test Result form book comes with 50 forms, all in triplicate. These books are designed with hard covers to try and limit the possible damage to the forms contained within. 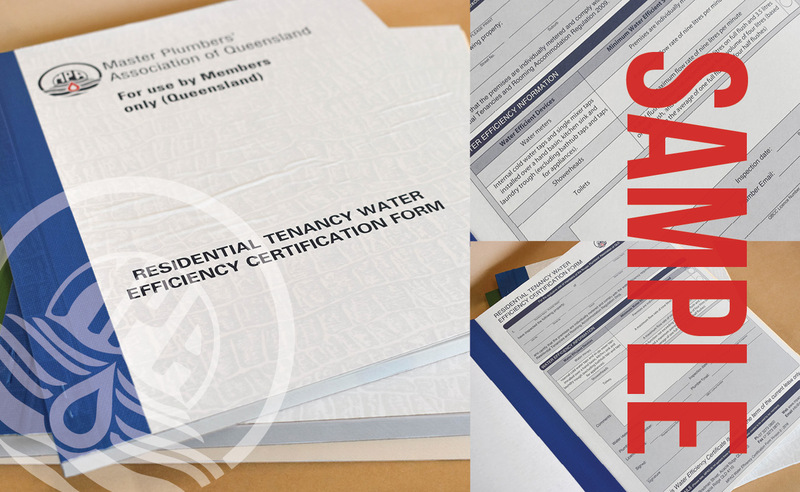 The Water Efficiency Certification Form Book comes with 50 forms, all in duplicate. These books are designed with hard covers to try and limit the possible damage to the forms contained within. Work Contract - Contract for Domestic Works - this contract is only available to MPAQ members. 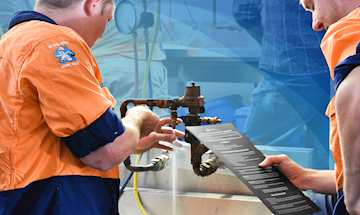 Work Contract - Contract for Plumbing Services - this contract is only available to MPAQ members. Work Contract - Master Contract and Purchase Order - this contract is only available to MPAQ members. Work Contract - Master Subcontract and Purchase Order - this contract is only available to MPAQ members. Work Contract - COMPLETE PACKAGE comes with all work contracts - these contracts are only available to MPAQ members.